President George H. W. Bush, left, accepts a Toronto Blue Jays Jersey from Jays Joe Carter, right, during a ceremony honoring the World Serres champs at the White House, Dec. 16, 1992, Washington, D.C. Blue Jays RP Duane Ward, from left, President Paul Beston (Welland, Ont. ),, General Manager Pat Gillick and manager Cito Gaston look on. Phhoto: Ron Edmonds/AP Photo. When it comes to my list of dining with world leaders or royalty, it is a short list. We met Queen Elizabeth II in Kingston during the sailing portion of the 1976 Olympics but we did not break bread. Yet, a few years later -- in August of 1980 -- the Montreal Expos were at the Astrodome in Houston. Sitting in the press room having a pregame meal with Montreal Expos broadcasters Claude Raymond and Jacques Doucet, plus legendary ball scribe J.P. Sarault of Le Montreal Matin, we looked up to see a tall man enter, followed by a camera crew. It was George Bush, who was running on the Reagan-Bush ticket. Bush went around our table, shook hands with everyone and said, “I hope we can count on your support” or something like that. As he walked away he heard the French being spoken. No one budged -- to heck with early edition stories -- and no one disagreed, as Bush explained the chances Nolan Ryan leading “his Astros” to a World Series. George Herbert Walker Bush did not have his nose in the air. He was polite and he knew his baseball. We remember saying later that night to someone in the press box “What a nice man.” And a couple of innings later someone said the same to me. Bush, who went on to become the 41st president of the United States, died Friday in Houston at 94. Wednesday will be a national day of mourning. We’ve heard the term “Gentle man” used in reference to Bush in a dozen times watching CNN coverage. I thought of that trip to Houston a lot these past two days and of course Michael Firestone, a good friend of Blue Jays management from Paul Beeston to Herb Solway to broadcaster Tom Cheek to players. 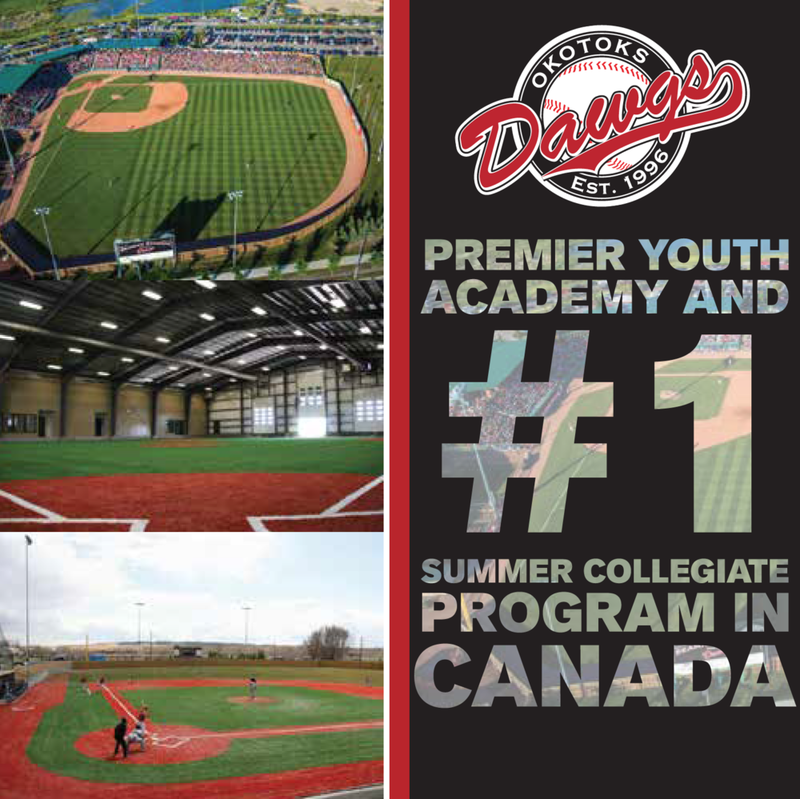 Solway said it consistently until one day the ball went to the screen, the runner from third scored and during the celebrations Firestone christened the run a “Herbie.” And so it was known at Exhibition Stadium or Rogers Centre for ever more. Through his business Firestone became close friends with Astros owner Drayton McLane. President George H. W. Bush, right, talks with St. Louis Cardinals manager Tony La Russa prior to the start of a Houston Astros game in 2007, at Houston. Photo: Dave Einsel/AP. Firestone went to more and more Astros games. McLane gave him a ticket in the first row. And eventually one night with two out, a man on third and a weak hitter up, Firestone said, “Mr. President we could really use a Herbie right now.” President Bush asked for an explanation. Firestone told the story about Solway. A few games later McLane arrived late. Right-hander Brian Mulrooney and lefty George H. W. Bush threw out the ceremonial first pitches before the 1991 all-star game at the Rogers Centre. President Bush and Prime Minister Brian Mulrooney threw out the ceremonial first pitch before the 1991 all-star game at SkyDome. Baltimore Orioles’ SS Cal Ripken hit a three-run homer off Montreal Expos’ Dennis Martinez in the second inning to score Rickey Hennderson, of the Oakland A’s and Boston Red Sox’s Wade Boggs as the Americans scored a 4-2 win over the National League before 52,383 fans. 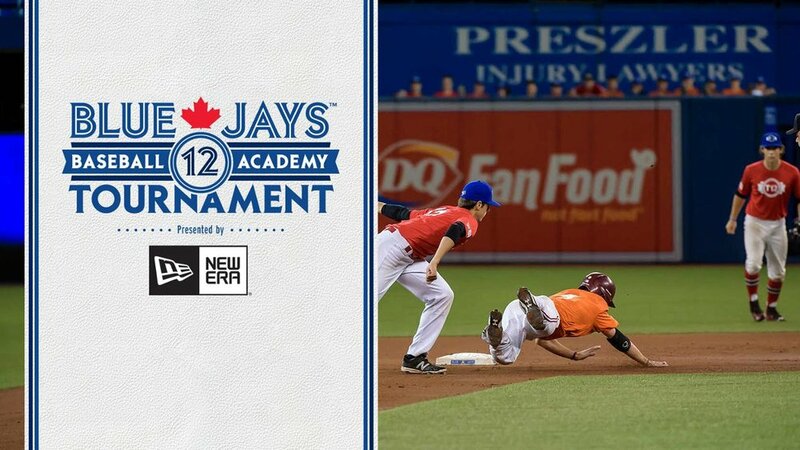 Blue Jays LHP Jimmy Key picked up th victory, while Dennis Eckersley gained the save. Andrew Dawson of the Chicago Cubs homered against Boston’s Roger Clemens. The home run derby was won by Ripken. It was suchh a big deal back then it was staged in the afternoon. At the 1989 American League Championship gala in Oakland a woman from the Oakland Tribune’s society page was making the rounds when she encountered the talkative Firestone. Asked how the Oakland party would compare to the one in Toronto, Firestone told her it would be better but everyone would be wearing tuques and the snow drifts would he knee high. Asked what he did for the Jays, Beeston’s dear friend answered “team pilot.” It was funny ... until it wound up in the Oakland newspaper. 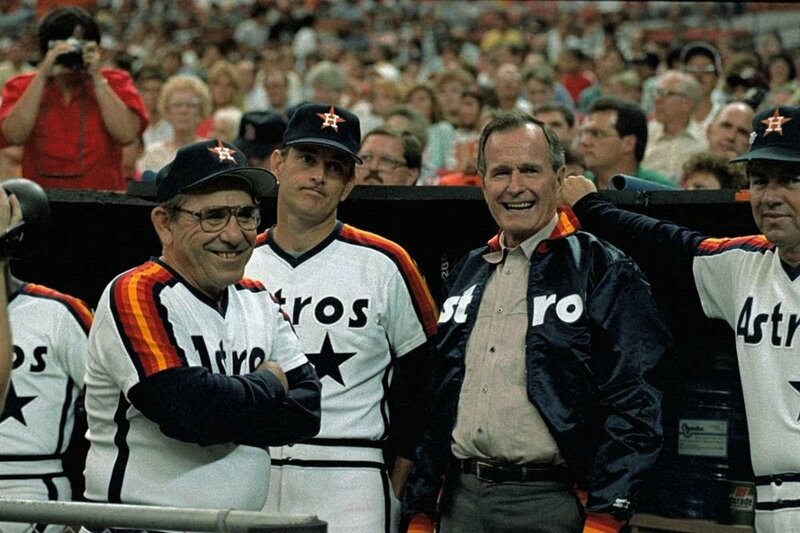 Hall of Famers Yogi Berra and Nolan Ryan with the late President George H. W. Bush. Years later we were interviewing George Herbert Walker Bush’s son, George W. Bush, managing partner of the Texas Rangers during a spring game at Port Charlotte. It was a tough interview. You are always taught to look your subject in the eye. One problem the Rangers owner was to my right ... to my left were the Blue Jays right-handed hitters and out of my sight line was the mound were a man was grunting as he threw pitches plate ward. Not many pitches are pulled, especially against a future Hall of Famer like Nolan Ryan, so my head was constantly swiveling back and forth ... from owner Bush’s eyes to the late-swinging Jays. In Arlington, Tex. one night before a Rangers game owner Bush had called Tracy Ringolsby of the Dallas Morning News and I over to the railing, put a finger to his lips (sshhh, don’t say a word) and pointed to the shade of the grandstand where a man stood with his back to the field. Bush clapped his hands together loudly.. The man 250 feet away jumped roughly two feet in the air as Bush laughed and waved. It was obvious then to us it a Secret Service had been caught taking taking his eye off his man. That day in Port Charlotte, we asked Bush how it was difficult it was to live his live among security guards. Bush said he had two choices: be bothered by it, or see it as living in part of history. Like Panama. The U.S. invaded Panama on Dec. 20, 1989. On Jan. 3, 1990 members of the Bush family were playing US Marines in a game of volleyball. Deepest sympathies are extended to the Bush family.